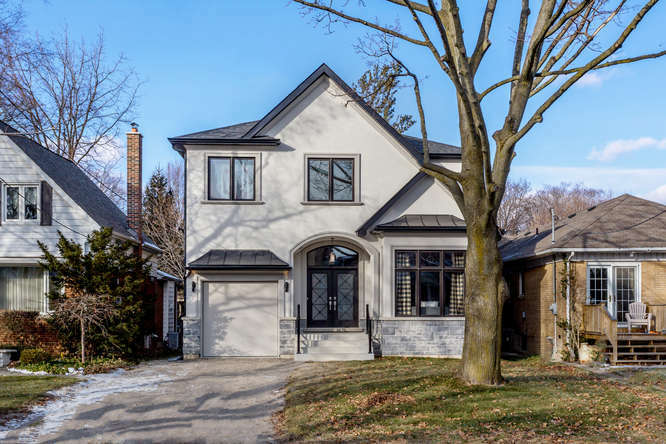 Follow our west Toronto real estate blog where you can find articles on everything related to the real estate market in Toronto’s west-end. 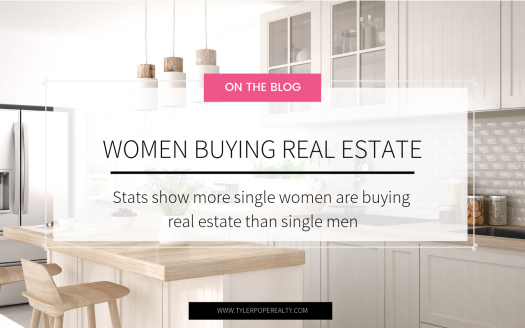 We’ll keep you in the know, with detailed monthly market blog updates. 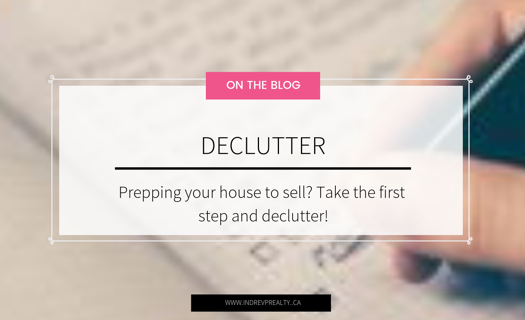 Our blog will give you tips on how to navigate the challenging market for buyers, how to find the perfect investment property, how to survive a bidding war and how to understand the confusing world of bully offers. 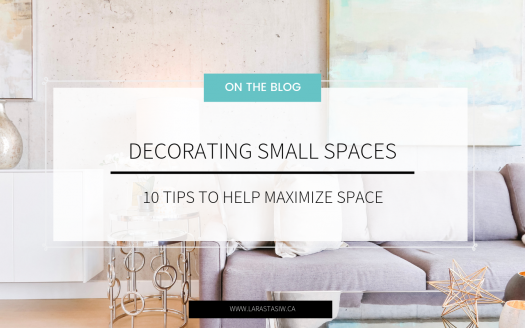 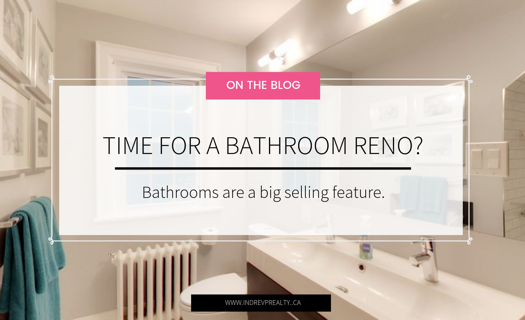 Our real estate blog will also cover advice on how to sell your home to get top dollar, styling vs. staging, when to sell and biggest seller mistakes. 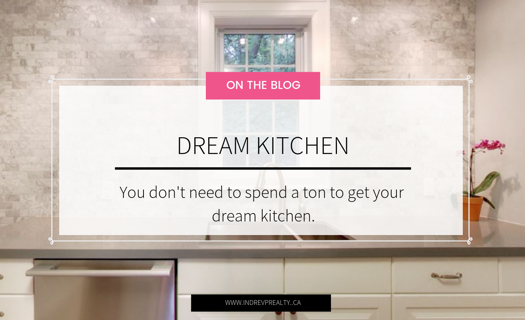 Everyone Would Love a Dream Kitchen! 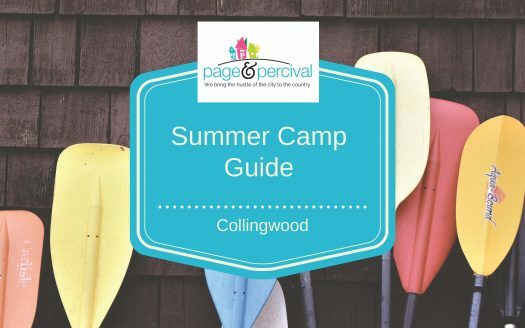 Collingwood has a summer camp to keep your kids busy while you work (like me), rest or play. 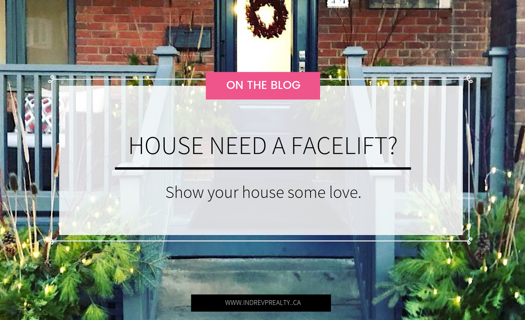 Should you use a friend or family member as your real estate agent? 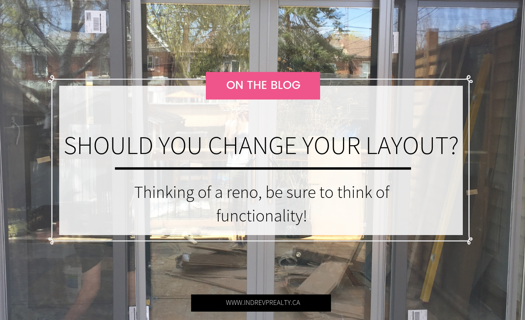 Short answer....it depends. 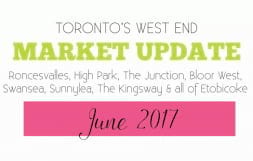 A detailed look into the real estate market in Toronto's west-end for the month of June 2017. 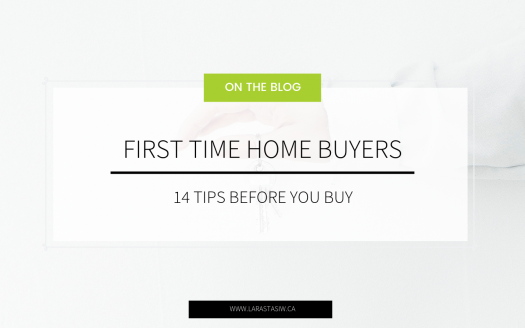 Welcome to the 3-part Series on How to Buy a Cottage Investment Property in Ontario. 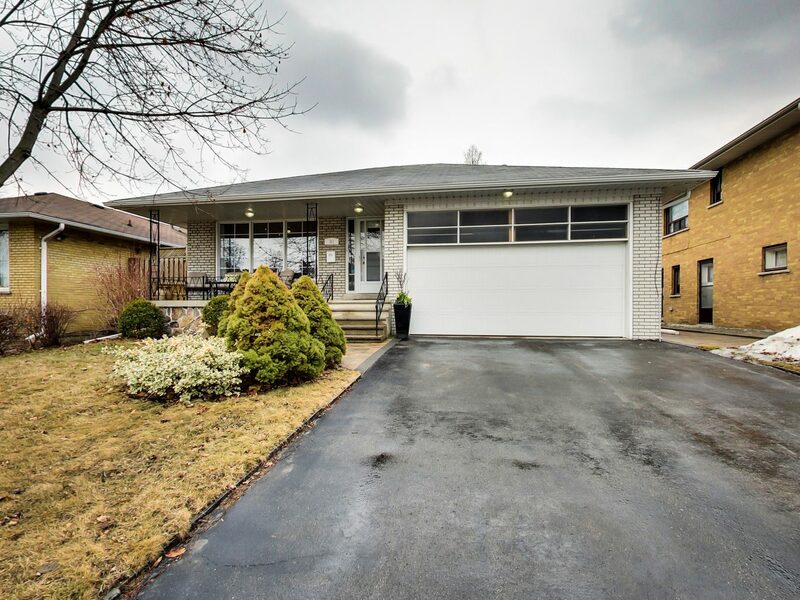 Amazing Family Home In Prime Swansea! 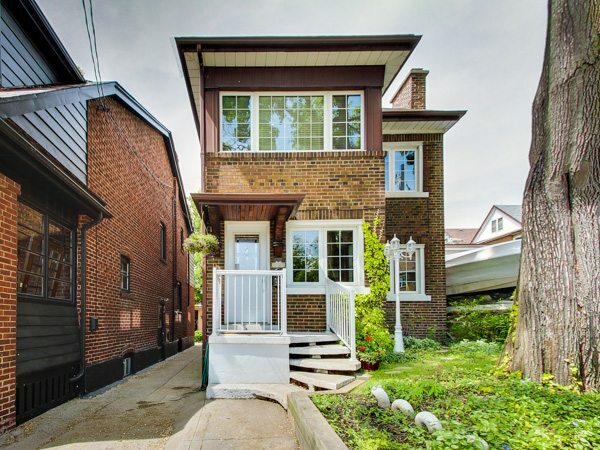 Spacious, wide semi with loads of potential in a fantastic High Park/Roncesvalles location! 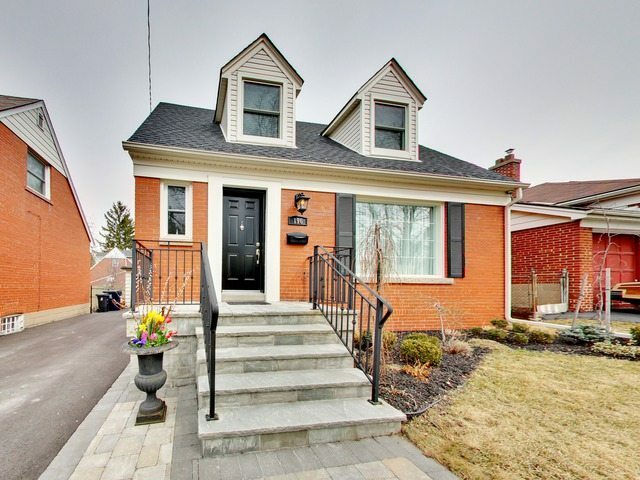 Spectacular 3 bedroom semi detached in highly desirable Dovercourt Village. 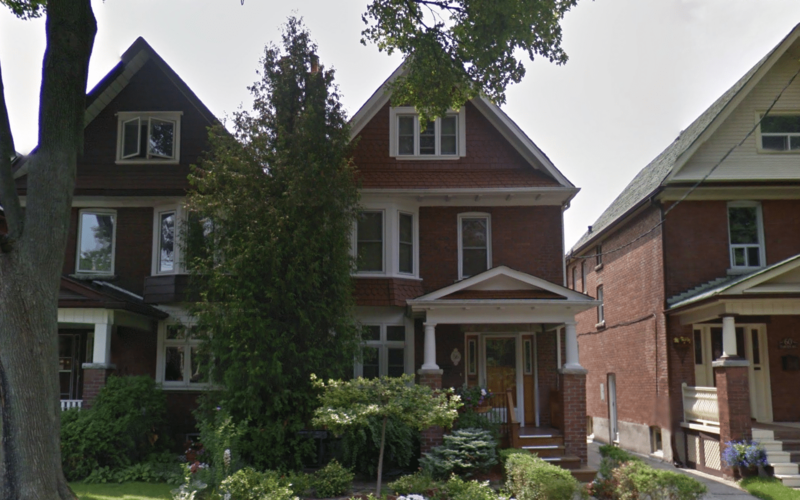 Exclusive Listing coming soon to the Old Mill! 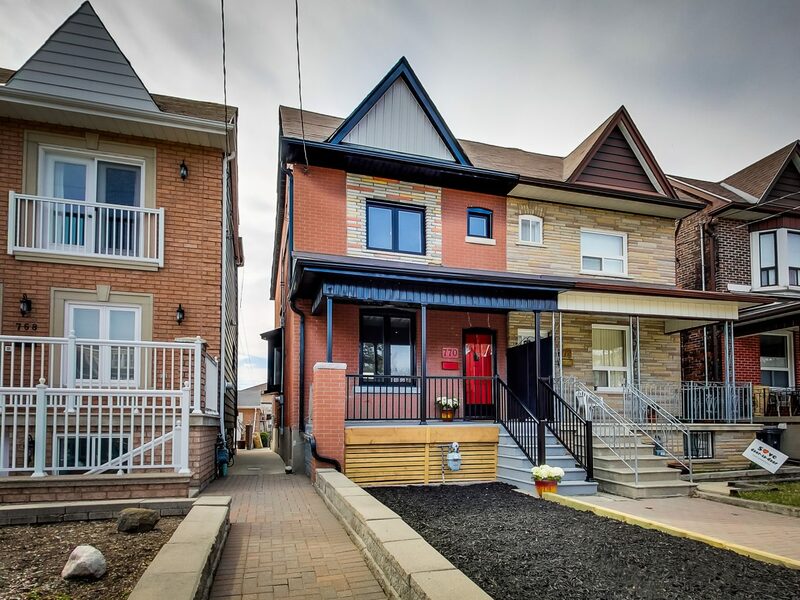 This well laid out 3 bedroom townhouse is conveniently located close to transit, schools, shopping and more. 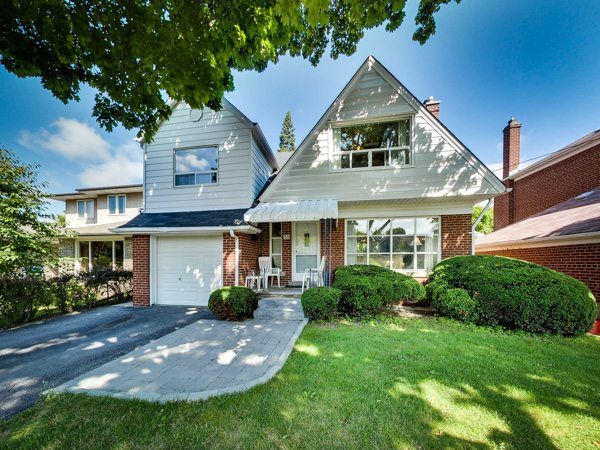 Very spacious 4+1 bedroom detached home in Richmond Gardens, perfect for a large family! 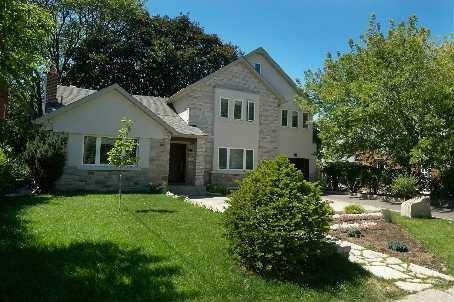 Detached custom home recently purchased in Alderwood by the Page & Percival real estate team. 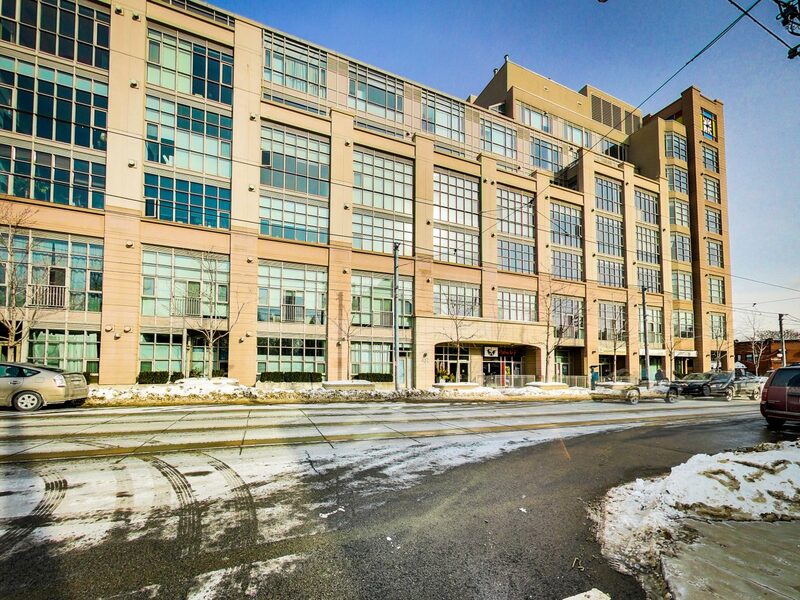 Stunning, bright & spacious 1+1 bedroom condo in the highly desirable High Park Lofts. 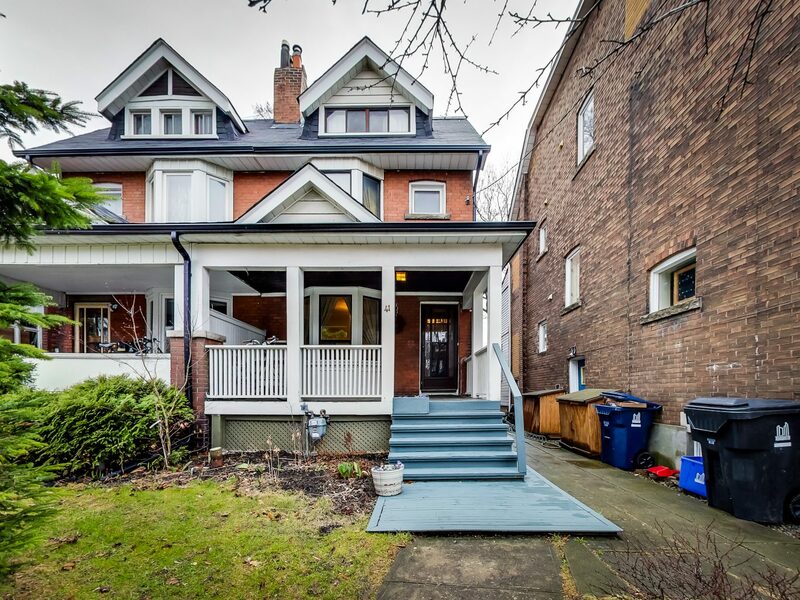 Fantastic 3+1 bedroom semi in Upper Bloor West. 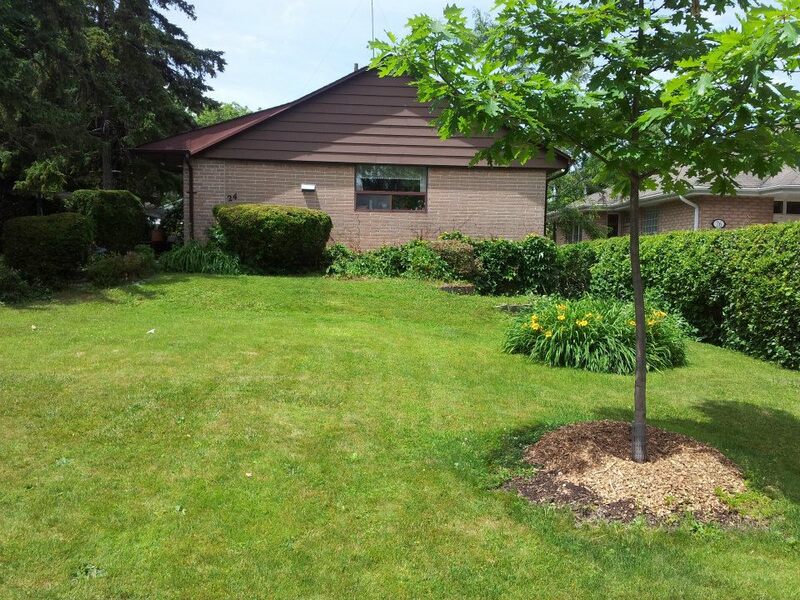 Bungalow recently purchased in Sunnylea by the Page & Percival real estate team. 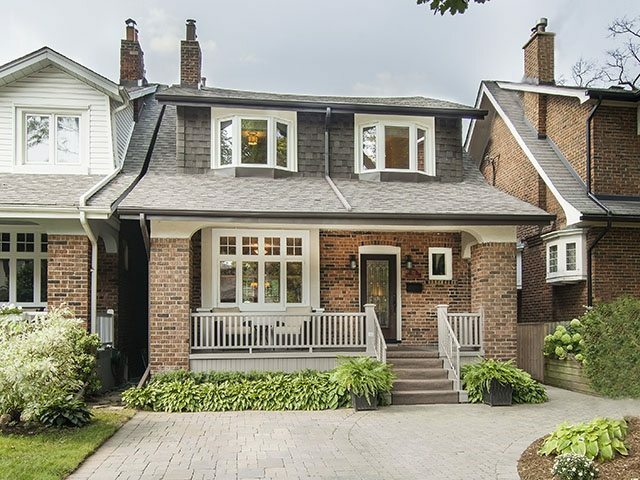 House recently purchased in Bloor West Village by the Page & Percival real estate team. 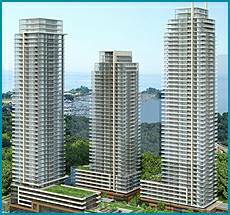 Brand new, spacious 1+1 bedroom in the new Westlake complex at Park Lawn & Lake Shore. 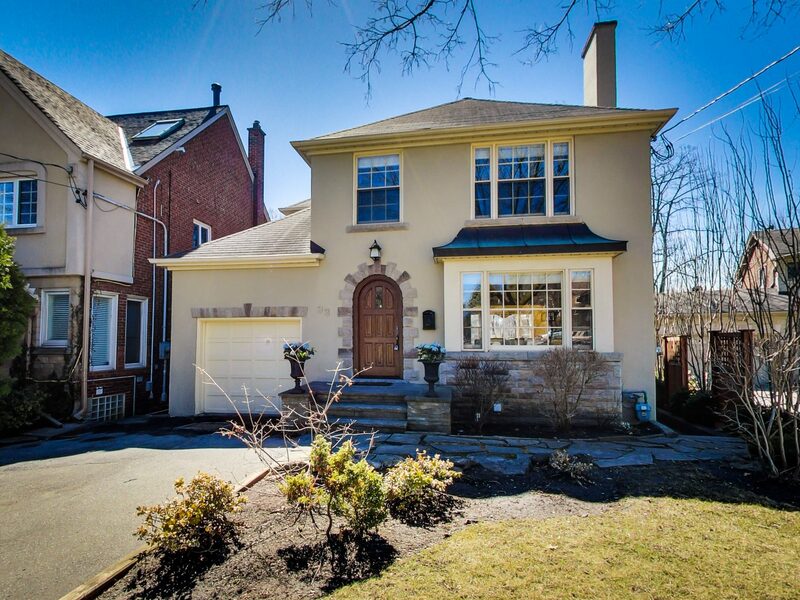 House recently purchased in Swansea, Toronto by the Page & Percival real estate team. 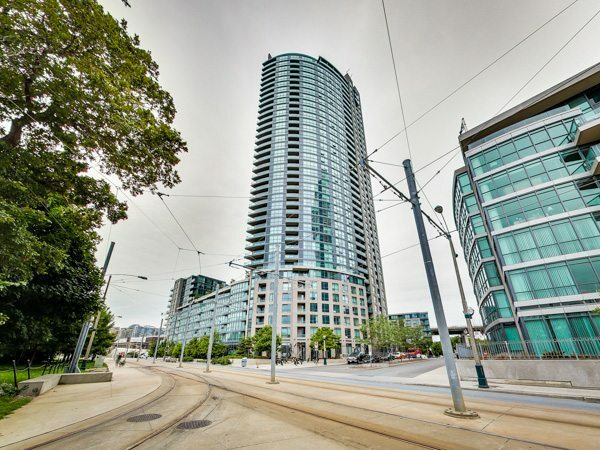 Downtown living on King West. 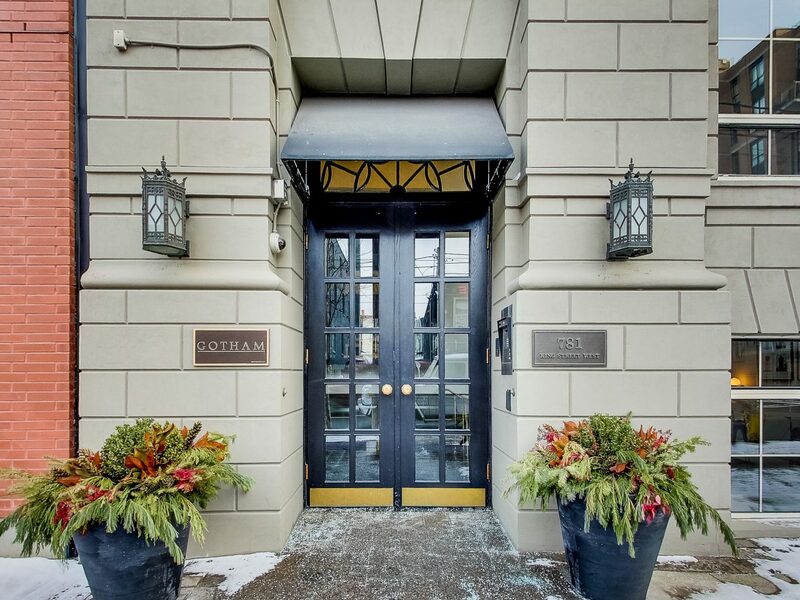 This one bedroom, 2 bath condo in the sought after Gotham Vintage Lofts. 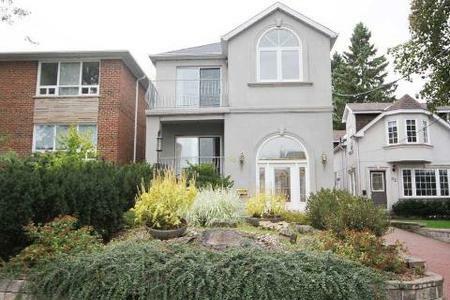 Detached home for sale in the high demand Banbury-Don Mills neighbourhood. 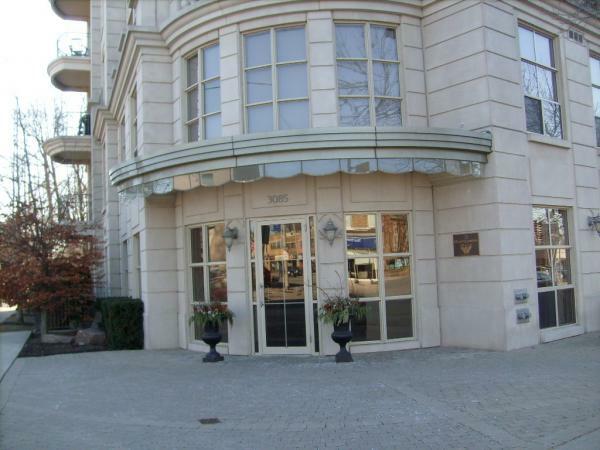 The Montgomery condo in west Toronto/Etobicoke is nestled in the heart of The Kingsway neighbourhood. 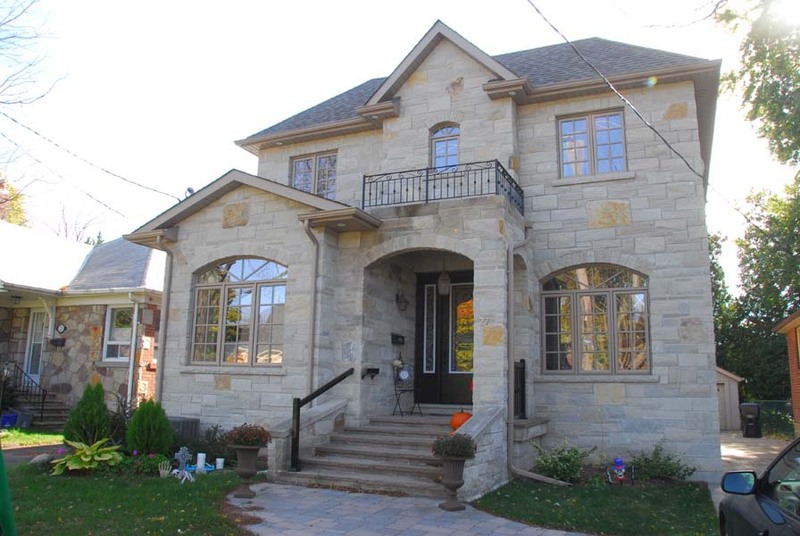 Coming Soon For Lease – spectacular custom built family home in the sought after neighbourhood of Sunnylea! 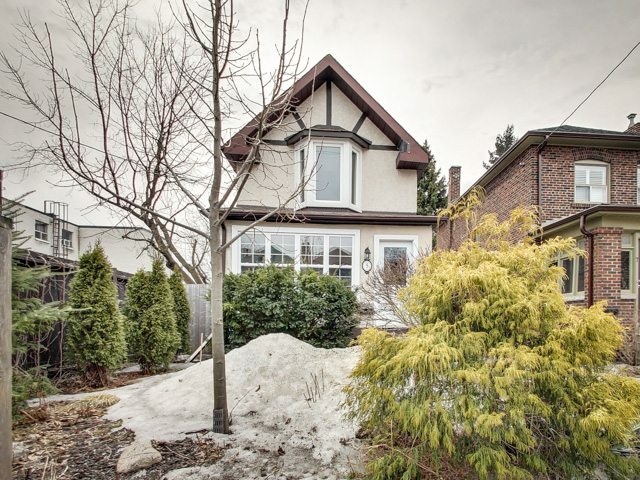 Detached home recently purchased in Mimico by the Page & Percival real estate team. 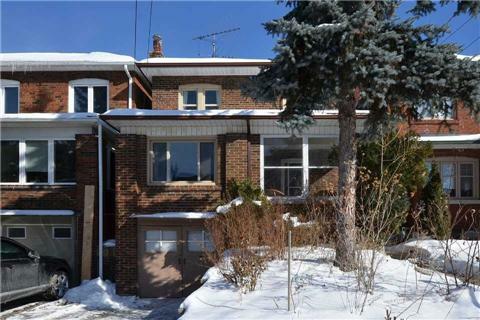 Recently purchased home in Etobicoke by the Page & Percival real estate team. 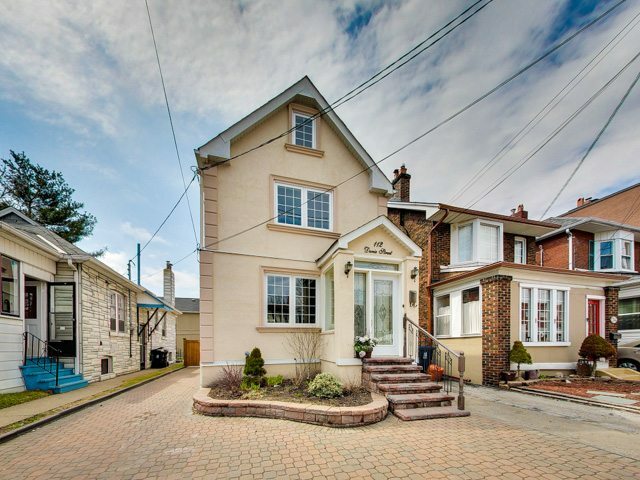 Fabulous Family Home for lease in a Prime Etobicoke Location. 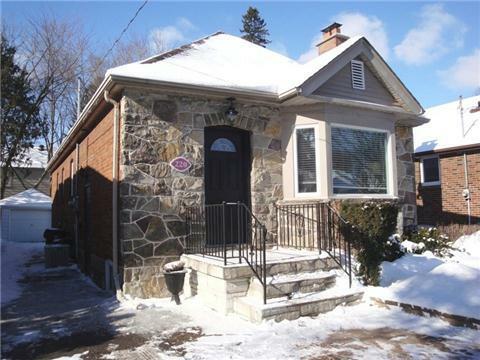 Recently purchased home in Mimico in Etobicoke by the Page & Percival real estate team. 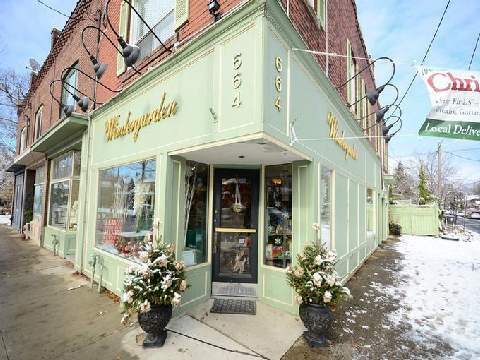 Toronto building recently purchased in Bloor West Village by the Page & Percival real estate team. 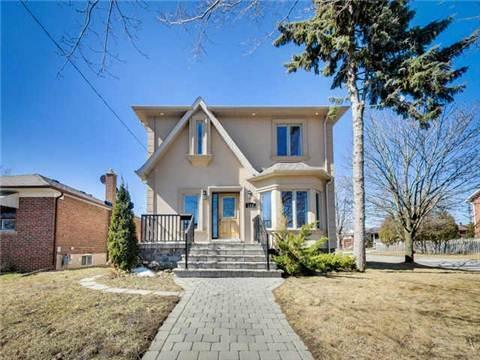 Toronto house in Swansea recently purchased by the Page & Percival real estate team. 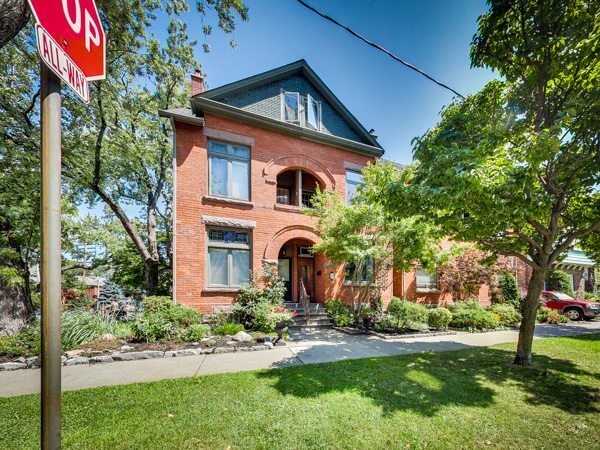 Often admired, 3-storey brick Victorian in North High Park near The Junction! 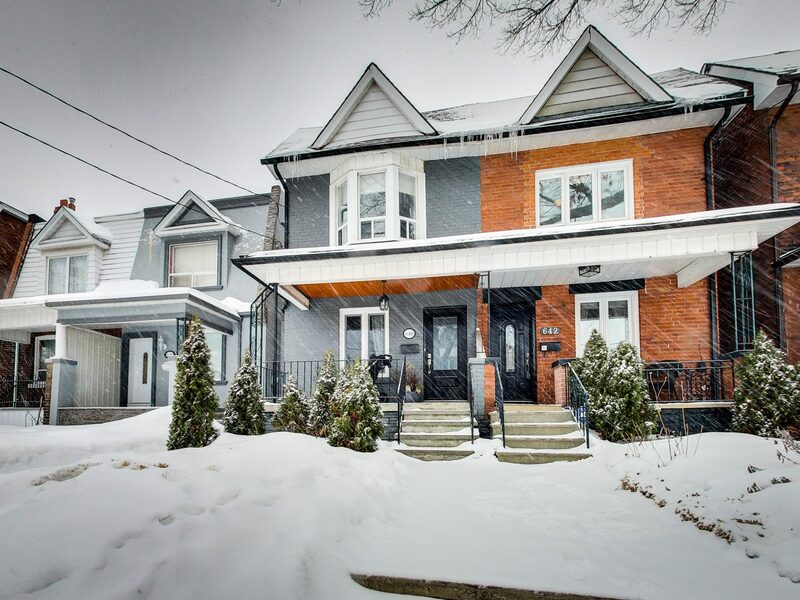 Toronto home recently purchased in Bloor West Village by the Page & Percival real estate team. 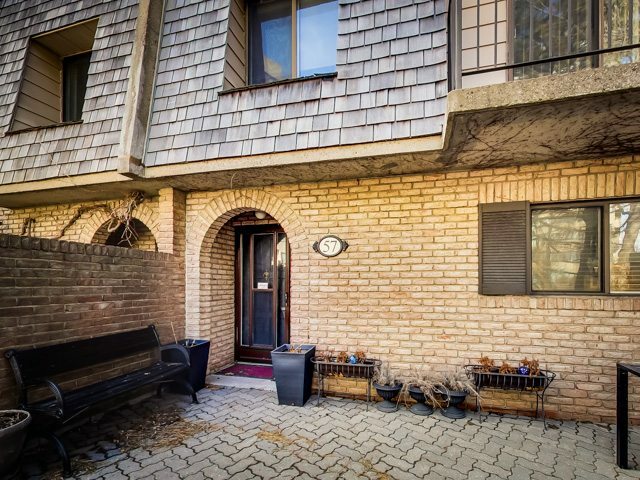 Fantastic, spacious 1 bedroom Condo in the highly desirable Water Park City complex. 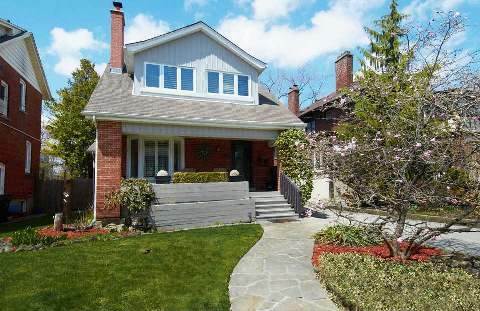 Recently purchased home in Thorncrest Village in Etobicoke by the Page & Percival real estate team. 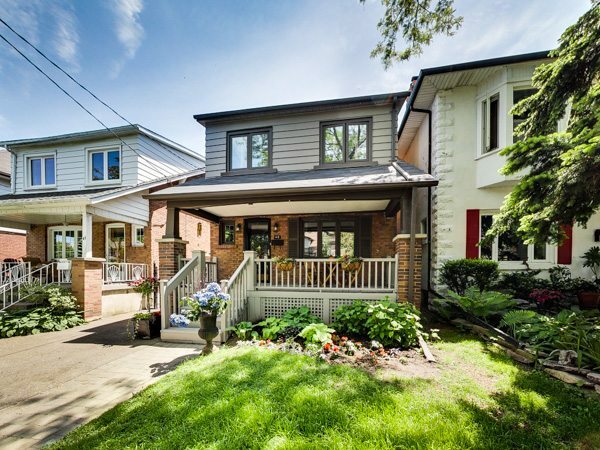 Deceptively spacious detached 5 bedroom, 2 bath home in the heart of High Park and steps to Roncesvalles Village. 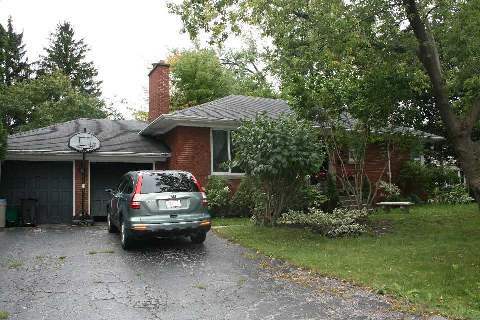 Fantastic detached 3 bedroom, 2 bath Mimico charmer! 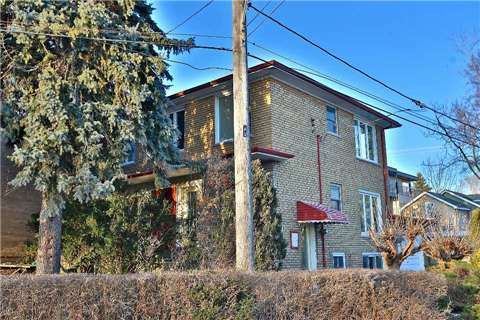 Recently purchased home in Sunnylea by the Page & Percival real estate team. 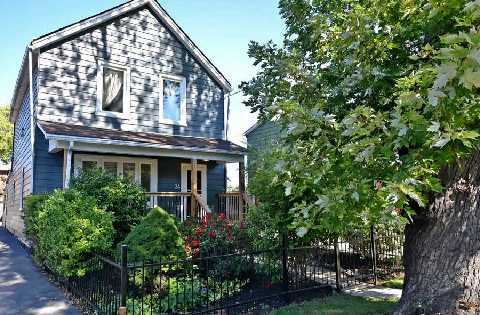 Recently purchased home in Sunnylea by the Page and Percival real estate team. 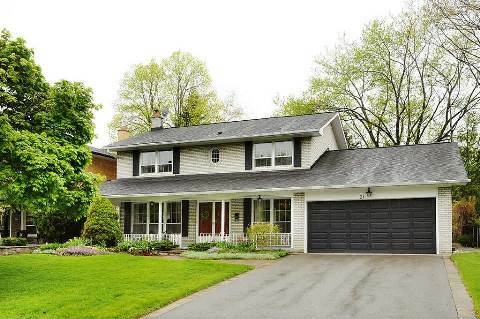 Fabulous 2.5 storey, 4 bedroom, 3 bath Swansea home. 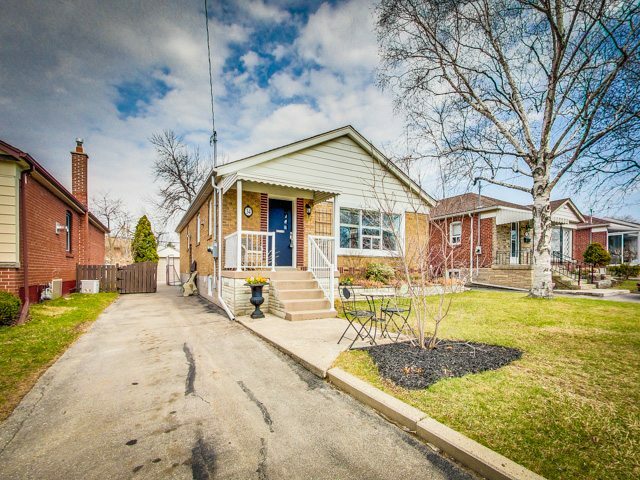 Beautiful 3+1 bedroom bungalow in a super convenient central Etobicoke location. 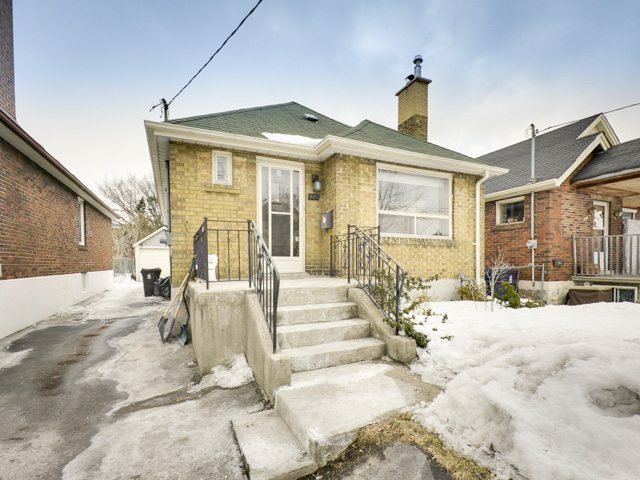 Tremendous value for this lovely detached 3+1 bedroom home in a highly desirable Bloor West location. 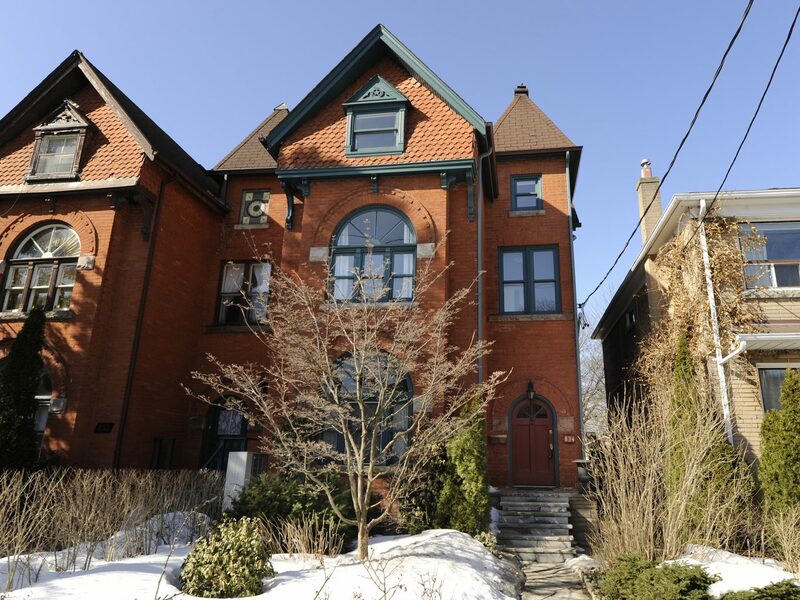 Highly coveted 3 storey, 5 bedroom detached Victorian in Bloor West Village!